It’s been a while since we had a full day clinic on the weekend. And we have been talking about having an advanced clinic for a while now. So when the cards lined up and we had some available dates, we decided to jump on it. 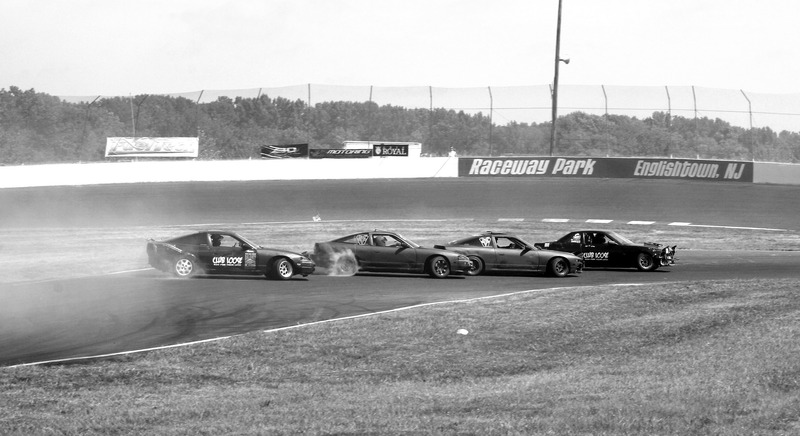 Sunday, October 19, 2014 at Englishtown Raceway Park. Drivers need to be there at 9AM. We will go through tech and start going over the classroom part of the day. Driving will start at 10AM and go until everyone is out of tires or 6PM. This is an advanced clinic so we will be focusing on tandem and driving closer and faster and doing other cool stuff. It is open to A and B group drivers. So if you’re in B and the only reason you don’t drive in A is because you don’t have a cage, then this is for you. Less experienced B group drivers who are still learning to be consistent should wait, we will be having a weekend beginner clinic in November. All cars must pass tech. This will be limited to 25 drivers. Register using the Paypal button below. It is $160 to driver for the day. This is not a spectator event, so don’t bring anyone with you. Registration is open until the clinic is full. Any issues with payment email Club Loose.